everything—even what my mother is doing now. my father, who died years ago. I am sowing grain on the headland. 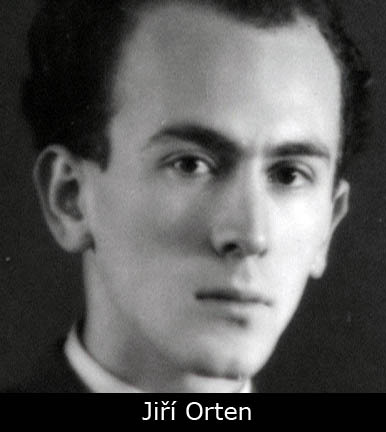 Jiří Orten belonged to a generation of poets who took Czech verse in a more inward direction. He did not shrink from his own subjectivity, from what he knew. “A Small Elegy” inscribes a sacred feeling, a tenderness so deep it feels almost otherworldly, a tenderness that seems always endangered, always threatened by a relentless worldliness, by temporality, by the march of history. It also inscribes the premonition of a death that was indeed coming for him. Orten died in a bizarre accident in Prague in the summer of 1941. One moment he was stepping off the curb to buy cigarettes from a local kiosk, the next he was hit and being dragged along the street by a speeding German car. He was refused admission to a nearby hospital because he was Jewish. Another admitted him, but it was too late. He died a few days later. He was only twenty-two years old. “A Small Elegy” seems to me a deeply unflinching poem. It is nearly unbearable. When I read it in the middle of the night, my impulse is to wake up everyone around me, everyone I love, before it is too late. Though beloved in the nineteenth century by the most famous critics, Robert Burns is now largely overlooked. 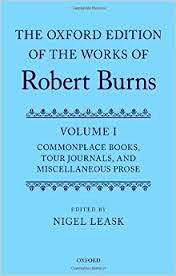 The Oxford Edition of the Works of Robert Burns, Volume I: Commonplace Books, Tour Journals, and Miscellaneous Prose, edited by Nigel Leask; Oxford University Press, 448 pages, $200. [A]ll manner of essentially non-literary persons—ministers, schoolmasters, law lords, and what not—have, year in and year out, conspired to bury Burns under an ever-increasing cairn of the most ludicrous and inapposite eulogy. The enormities of praise that have been heaped upon him beggar description. 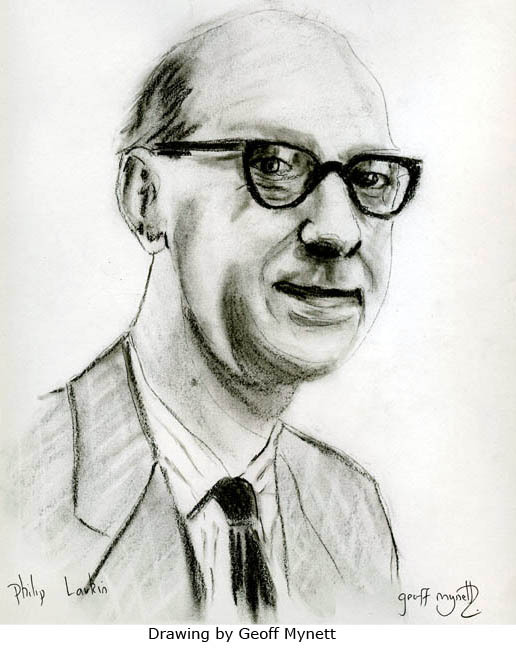 THE intensity of Philip Larkin’s poetic genius was matched only by his political bile. Immigrants were scum; prisoners were swine; trade-unions were filthy moneygrubbers. But this lack of charity, together with the author’s mistress-strewn life and scornful views on religion (“It’s absolute balls,” he said on reading the Bible. “Beautiful, of course. But balls.”), are now being overlooked by the Dean of Westminster. Larkin, it was announced last week, will soon have a flagstone at Poets’ Corner in Westminster Abbey, near the tombs of fellow literary luminaries Geoffrey Chaucer, Charles Dickens and the memorial of Ted Hughes. What the Dean also seems to have overlooked, however, is Larkin’s curmudgeonly view of his new neighbours. What would Larkin think of his posthumous companions? To go by the opinions expressed during his lifetime, not much. Bring one or more to our next session on July 23 for some ardent, but fun reading and discussion. An early reminder. Please see the SCHEDULE PAGE for selections to-date. Please visit the SCHEDULE PAGE for a list of featured poems. An enchanting collection of the very best of Russian poetry, edited by acclaimed translator Robert Chandler together with poets Boris Dralyuk and Irina Mashinski. Whether romantic, realistic, surreal, mocking or blackly comic, poetry has been at the heart of Russian life and culture for centuries. This new anthology presents the best of Russian verse, from the ‘Golden Age’ of Pushkin and his contemporaries, through the symbolist Alexander Blok and Soviet-era subversives such as Osip Mandelstan and Anna Akhmatova, and on to lesser-known and modern works. 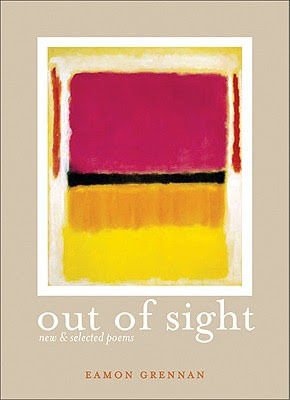 The poems are presented in stunning modern translations by Robert Chandler and many others, with individual introductions to each poet, opening up the world of Russian poetry to English readers for the first time. Many of the poems are available in their original Russian here. 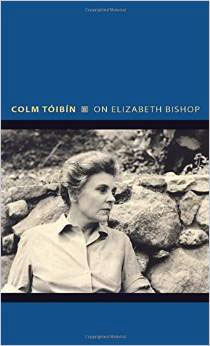 ‘I envy the mind hiding in her words,” Mary McCarthy opined of Elizabeth Bishop (1911-1979), a poet admired for her air of secrecy during the heyday of confessionalism, when poets regularly hauled their Freudian couches into the amphitheater. 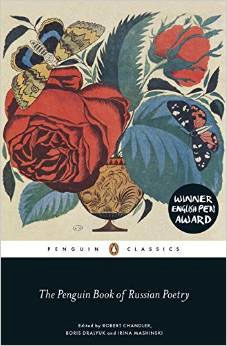 Bishop’s poems, in contrast, invoke textured scenes and piquant characters—a marketplace in Marrakesh, Robinson Crusoe glumly restored to England, a child in a dentist’s waiting room—charging them with psychological tension, intrigue, and widening gyres of feeling. The pleasure principle in Bishop’s poetry is her associative imagination. Like the child narrator in “In the Waiting Room” encountering human nakedness in a National Geographic for the first time, Bishop invites her reader to inhabit the paradox of being “too shy to stop.” Shyness, like shame, binds both ways: We shy away from shameful things while often being drawn to study them. Ashamed of ourselves, or on account of others, we also become shy. Bishop’s poetry rides such hinges; and a shyness, of sorts, governed her career in letters. 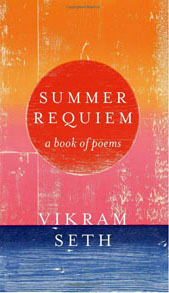 More recently, the news about Seth has been dominated by the non-appearance of A Suitable Girl: a sequel that Penguin had planned to publish on the 20th anniversary of A Suitable Boy in 2013, but that’s now promised for 2016 from Weidenfeld & Nicolson after Seth reportedly had to return his million-pound Penguin advance. 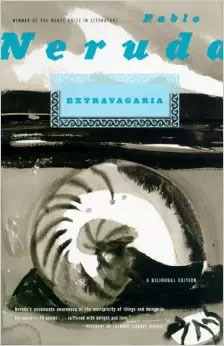 His first new volume of poetry for more than 20 years provides the odd clue to why the novel has been so delayed (Weidenfeld fiction editors, look away now): “I find I simply can’t get out of bed./ I shiver and procrastinate and stare./ I’ll press the reset button in my head.// I hate my work but I am in the red.” Even so, the most striking aspect of Summer Requiem is how little Seth’s poetry has changed over the decades. Eamon Grennan is the author of Out of Sight (Graywolf Press, 2010) and But the Body (Gallery, Ireland, 2012). He taught for many years at Vassar College and divides his time between Poughkeepsie, New York, and Connemara, Ireland.